Hi guys! Hope you’re all well. I got some goodies at Target and I wanted to share it with you. I restocked on the Maybelline Define-A-Brow Eyebrow Pencil, which I absolutely LOVE and the Covergirl Ready Set Gorgeous Concealer. I needed a powder, so I just decided to try the Maybelline Fit Me Pressed Powder. 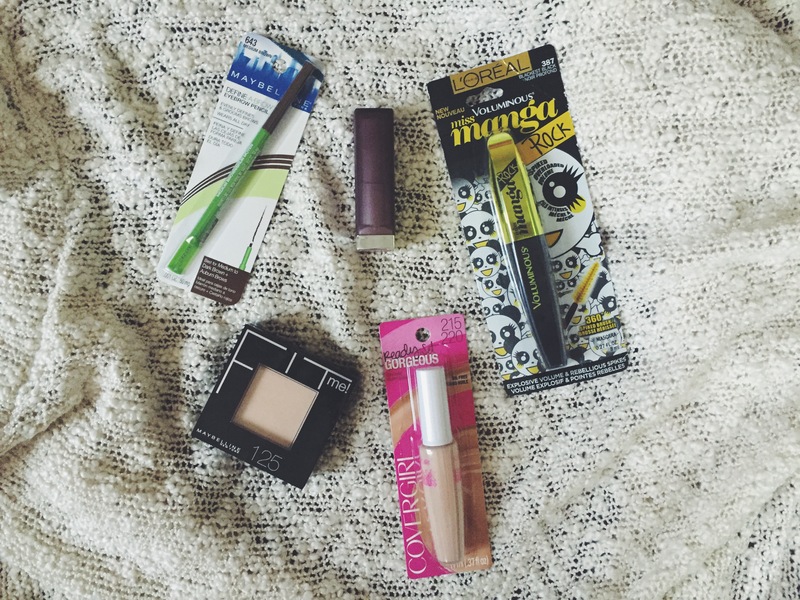 I also needed a new mascara and I’ve always wanted to try out the Miss Manga’s. I got the Miss Manga Rock Voluminous Mascara. I’m really liking it so far! It definitely gives a lot of volume, which I love in mascaras. I prefer volume over length for my lashes, personally. And lastly, I saw a commercial for new Maybelline matte lipsticks and I was dying to try one out. I picked up the Color Sensational Creamy Matte in “Touch of Spice”. Guys, this color is BEAUTIFUL. I am obsessed. 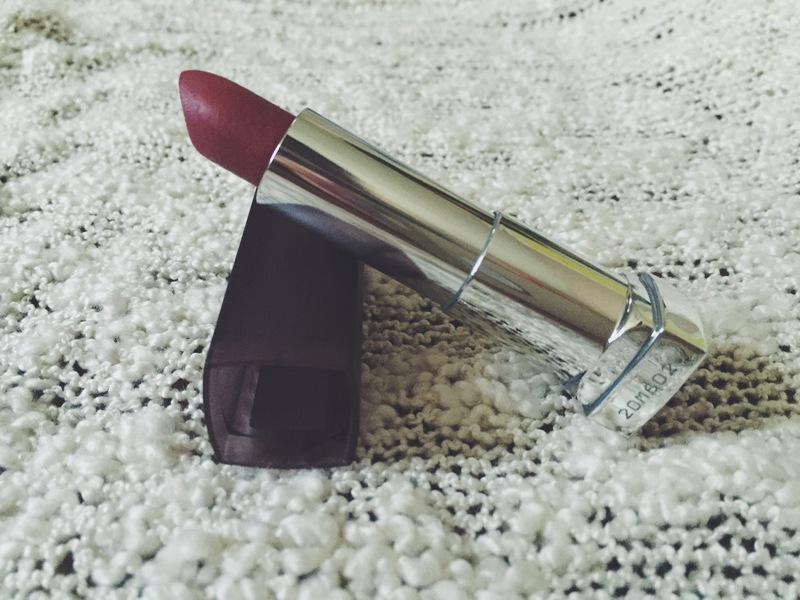 It’s a perfect fall shade and the formula is really creamy. I’ll try to wear it in my next Face of the Day! Alright, that’s everything! I hope you enjoyed this post. It’s almost Friday, wohoo! Have an amazing weekend.